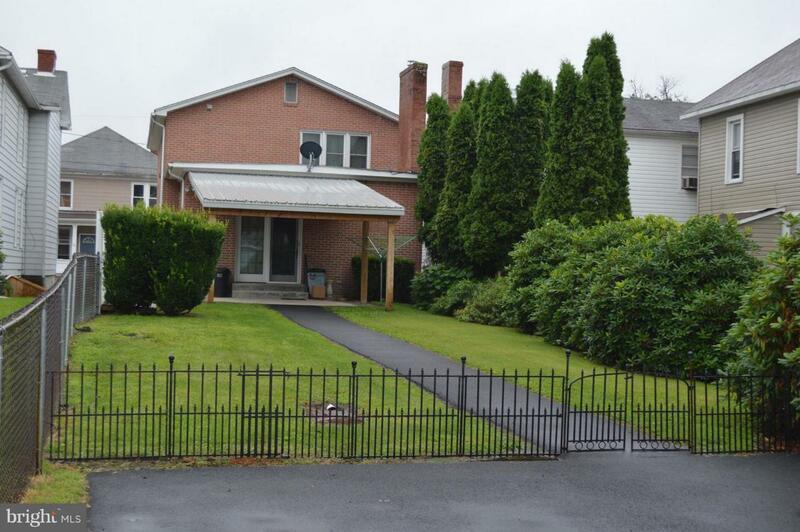 Price below assessed value! 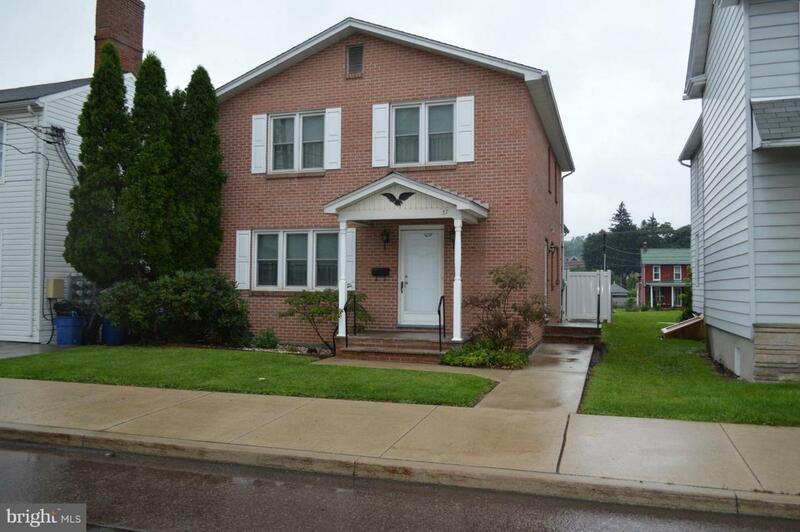 All brick exterior with easy clean tilt-in replacement windows installed in 2010 along with a new roof in 2014. 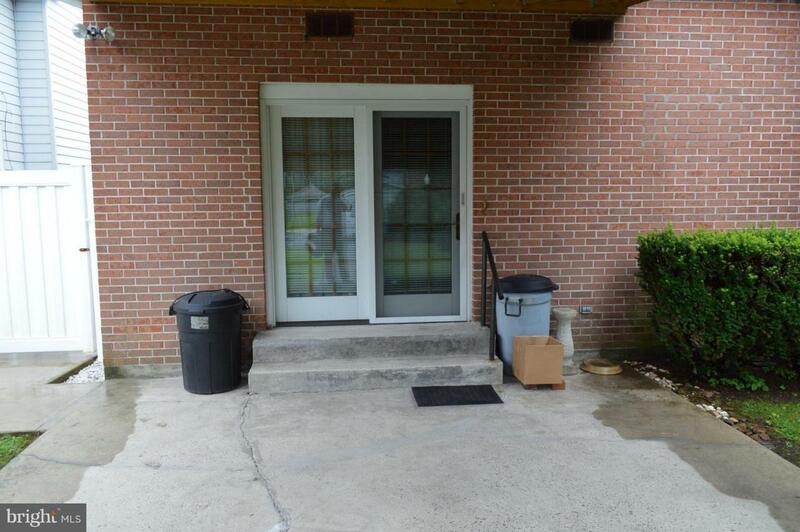 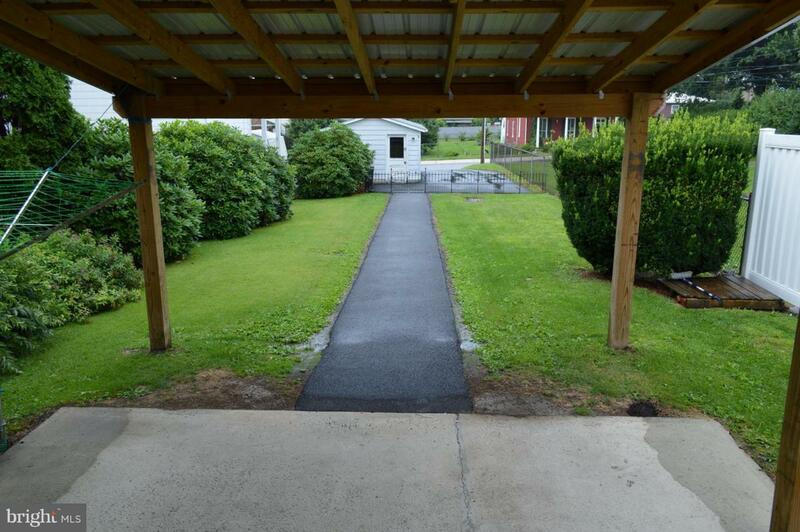 Low maintenance all-fenced in yard.Centrally located in Frostburg close to the police department and walking distance to FSU.Clean and move-in ready with a possible third bedroom in the basement!